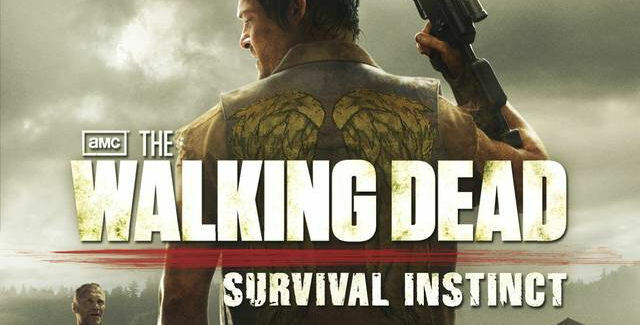 Walking Dead Daryl Video Game. Animation and effects. Video of gameplay! This entry was posted in after effects, animation, disney, motion graphics, web video and tagged adobe after effects, adobe photoshop, animation, documentary on October 24, 2015 by mattkprovideo.